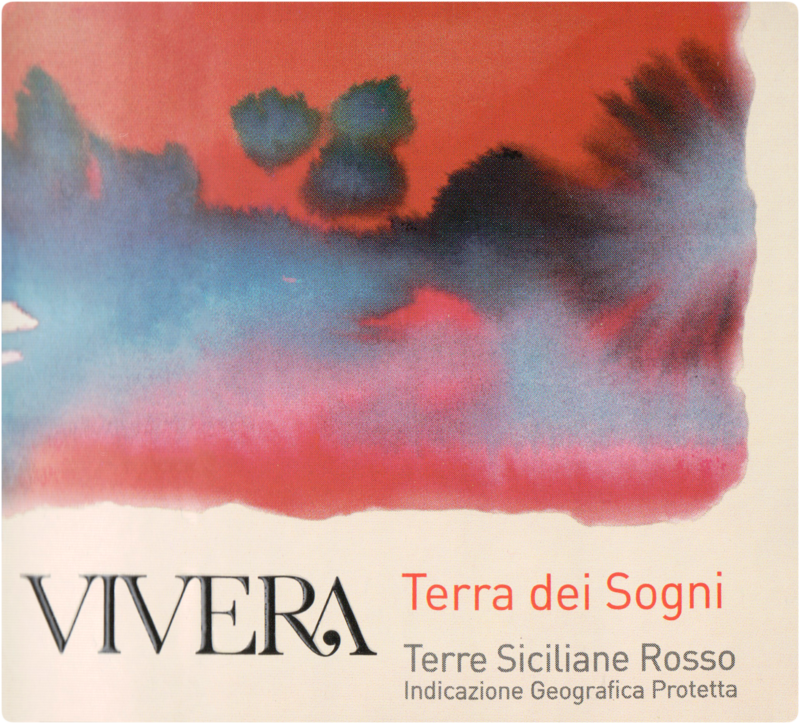 "‘Terra dei Sogni’ (literally Land of Dreams) is a tribute to Sicily. 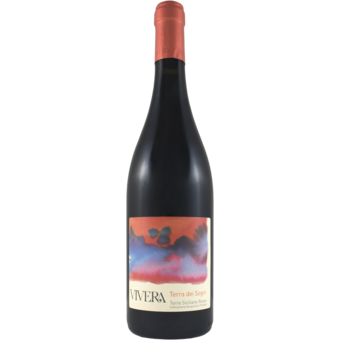 A blend of Cabernet Sauvingon, Syrah sourced from family-owned vineyards in Corleone and native varietal Nerello Cappuccio from the estate in Martinella on the north-eastern slope of Mt. Etna. Organically grown.